The new iTunes 12.7 removed App Store and revamped the catalogs of other iOS content. 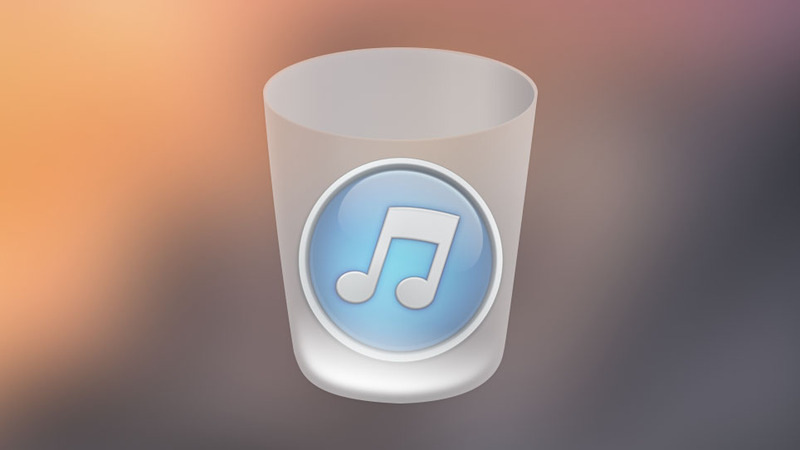 This change leaves you no way to transfer your Apps from iPhone to your iTunes library as backup archives. We wanted to include an improved experience of this into a standalone iPhone App Transfer software and design additional useful features that would help to switch back to your computer as the tool of iPhone apps backup choice. 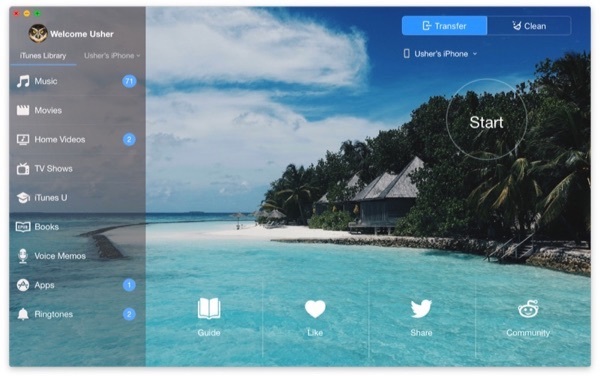 SyncBird is your best iPhone App Transfer software that makes it super easy to transfer and backup your apps from iPhone to your computer. Transfer App to and from iPhone, iPad and iPod touch even iTunes can no longer to. Optimized for Flash/SSD storage and with instant Add-to-iPhone feature, SyncBird offers 2x iPhone App transfer speed. Transfer app, music and probably all your content, to/from your iPhone and iPod. Free your devices from iTunes limits. Add apps and games to your iPhone and iPad from multiple iTunes libraries on different computers. No iTunes involed. The most straight way to restore apps to your iPhone is by dragging and dropping. Use your iPhone like Finder. An Essential iPhone App Transfer Trusted by Millions! 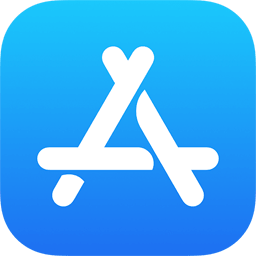 If you used to use iTunes feature to download, manage and synchronize apps for iOS, now it's time to get used to the new iTunes 12.7, which comes with the removal of App Store. So to transfer your iPhone apps, you can try SyncBird. 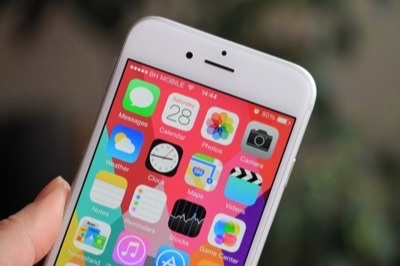 And iPhone App Transfer process would be as easy as 1-2-3. Similar with iTunes (Find Best iTunes Alternative for iPhone ), SyncBird will ask you to connect your iPhone (iPad or iPod touch) to your computer before start transferring your apps. Then, in SyncBird, click [Your iPhone's Name] on the left side > Choose App tab. If you didn't see app tab, scroll down to find it. After entering SyncBird's App panel, find the apps you'd like to transfer. 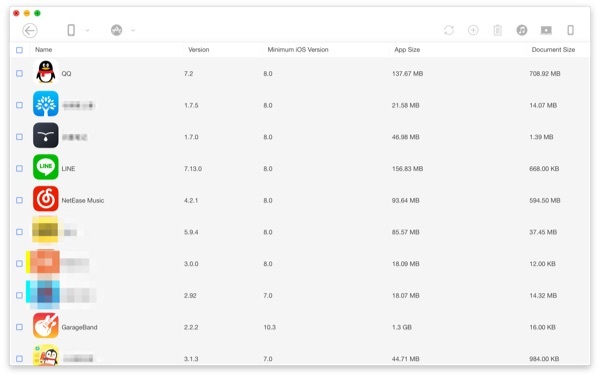 For iOS version earlier than 8.3, SyncBird gives you five iPhone App Management solutions. They are Add Apps to an iPhone, Delete iPhone Apps, Transfer App and Documents from iPhone to iTunes, from iPhone to Computer and from one iPhone to another. With iTunes, it's annoying to sync up Apple devices, like to import one single track sometimes it may overwrite my photos library. 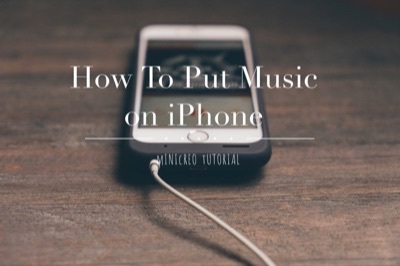 So how can I copy music from iPhone to computer without using iTunes? 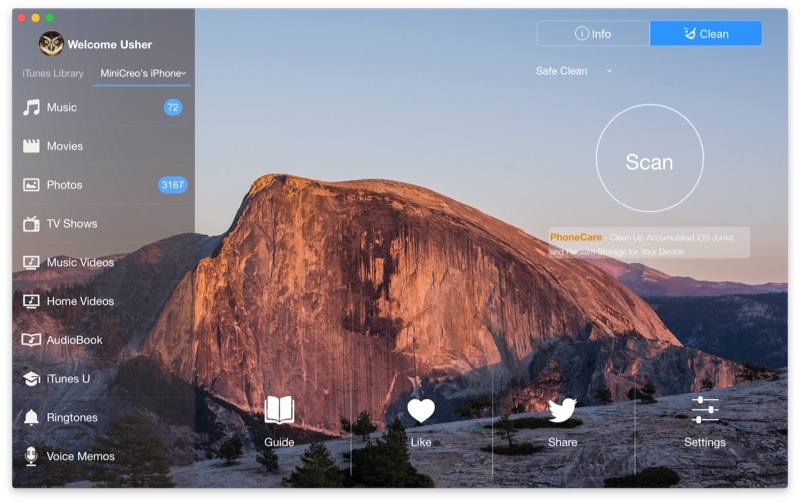 SyncBird is a free and powerful iPhone App Transfer software that comes to give you better Apple device management experience. 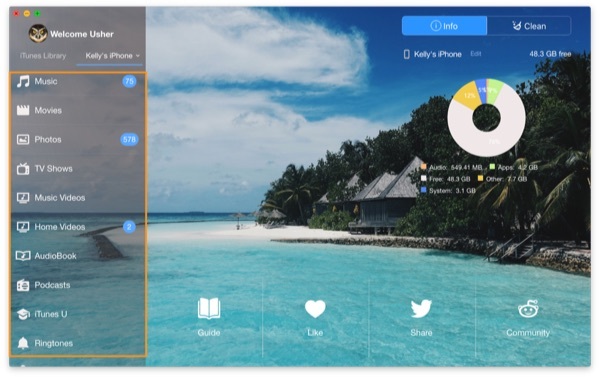 Transfer app, documents, app files, videos and everything between your iPhone, iPad, iPod and Mac without iTunes. Solid Performance on Moving Your iPhone App without iTunes.